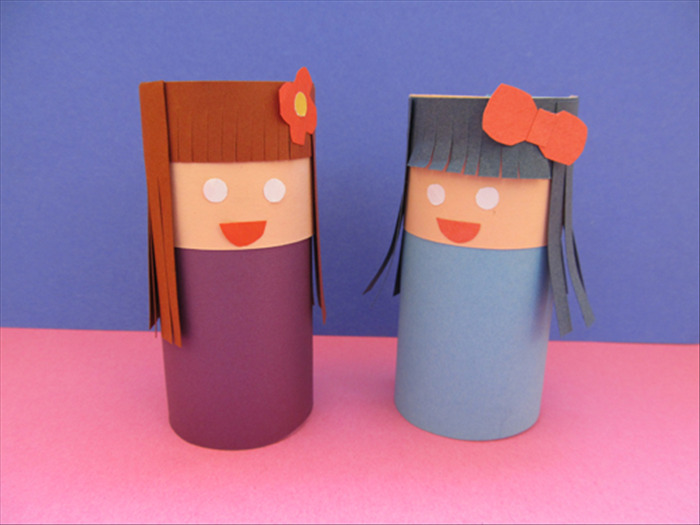 How to make dolls from toilet paper rolls. 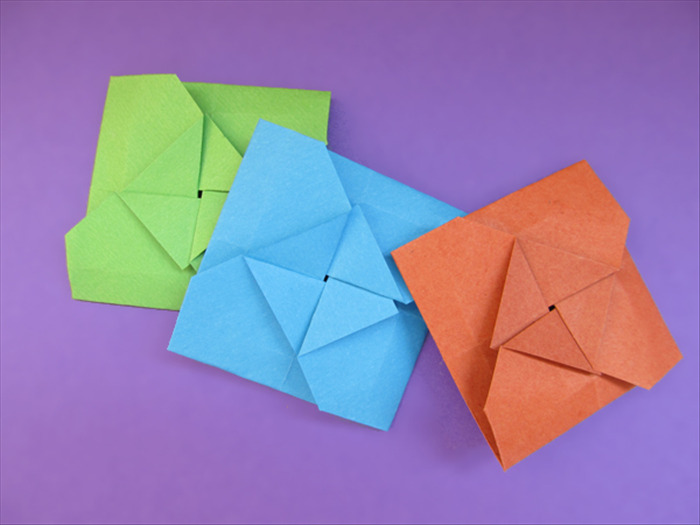 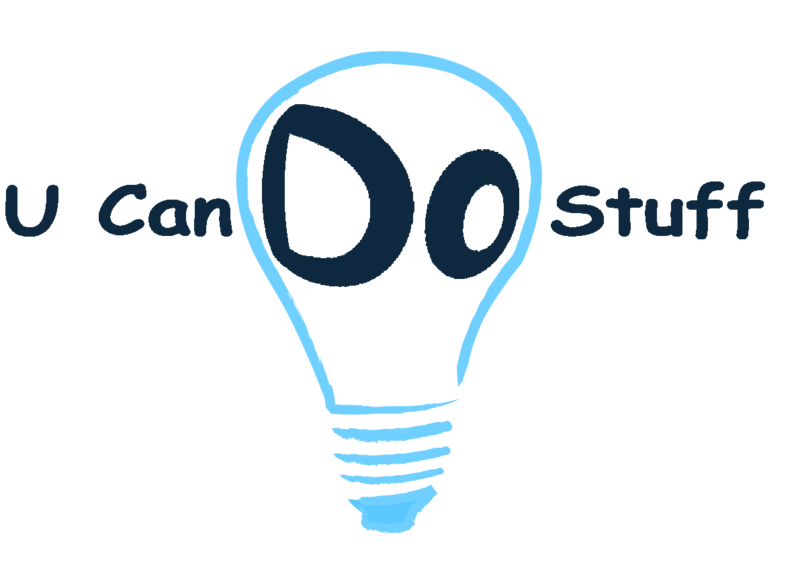 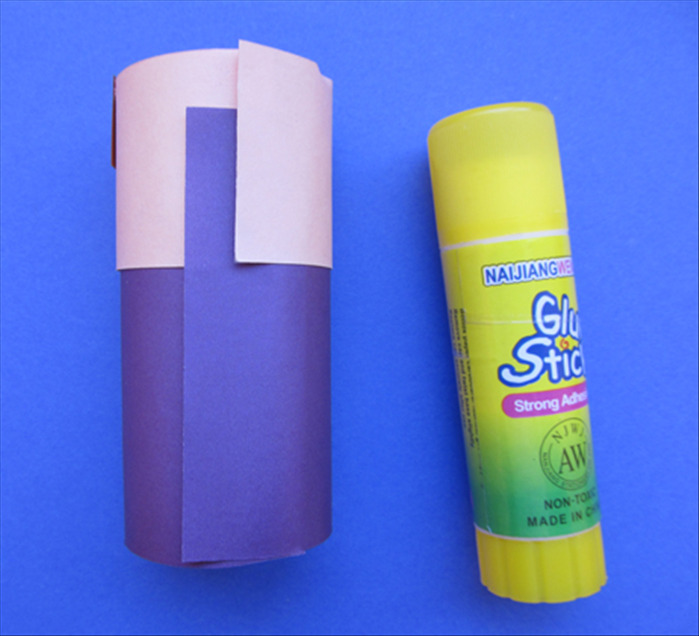 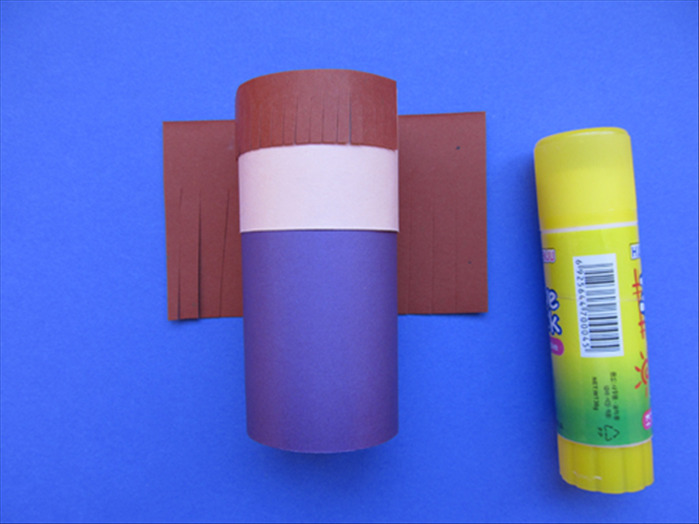 Home page >> Guides >> Green Guides >> Green Arts and Crafts >> Green Cardboard Crafts >> How to make dolls from toilet paper rolls. 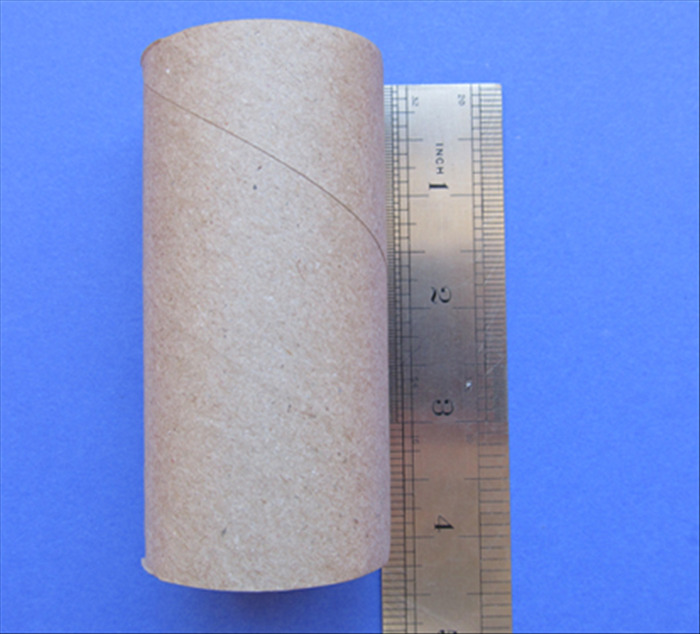 Measure the height of the toilet paper roll. 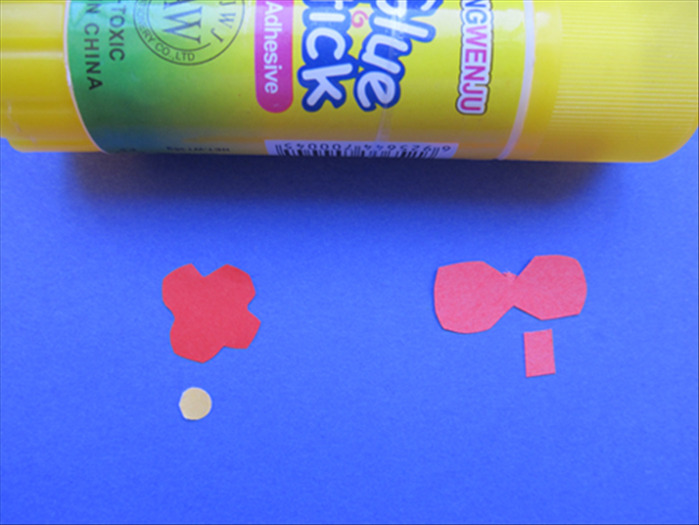 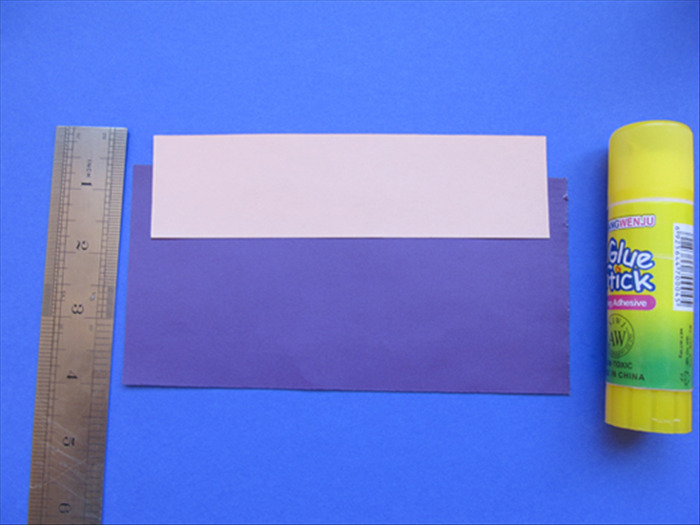 Glue the skin colored paper on top of the base so that it measure 4 inches or whatever measurement you roll may be. 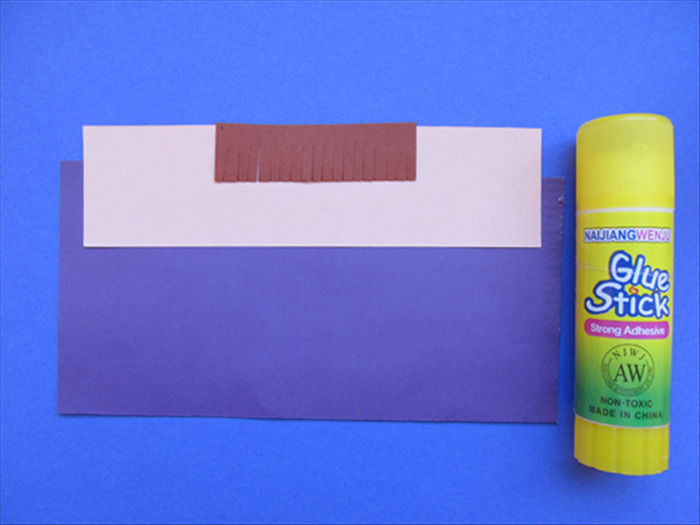 Bring the sides of the hair paper around and glue above the slits. 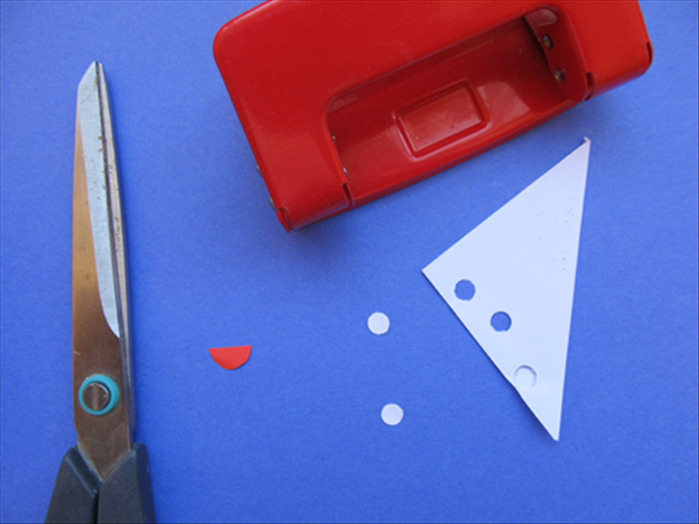 Punch 2 holes for the eyes and cut a half circle for the mouth. 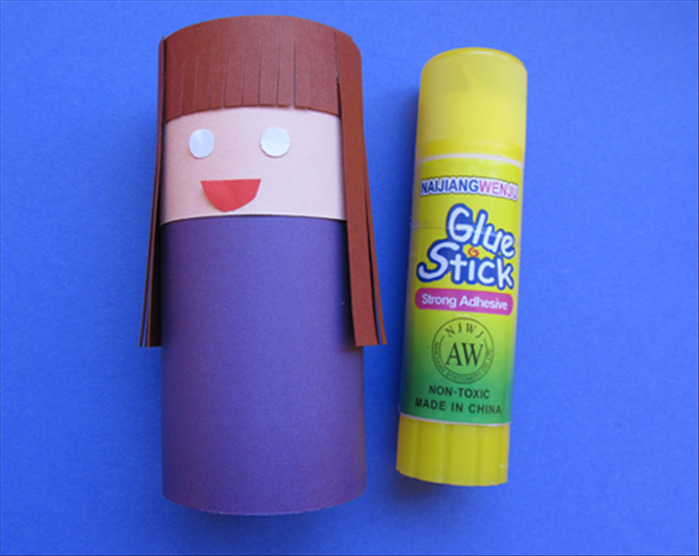 Cut out any decorations you would like to put on the doll. 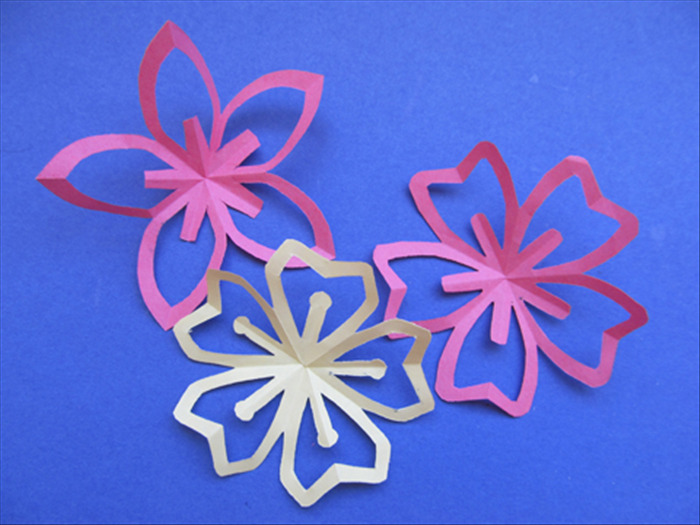 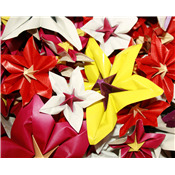 Here a flower shape with made by punching 5 circles with a hole puncher. 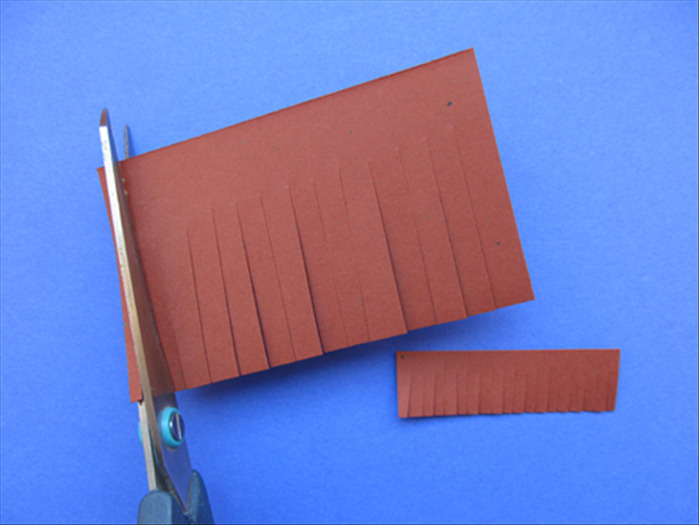 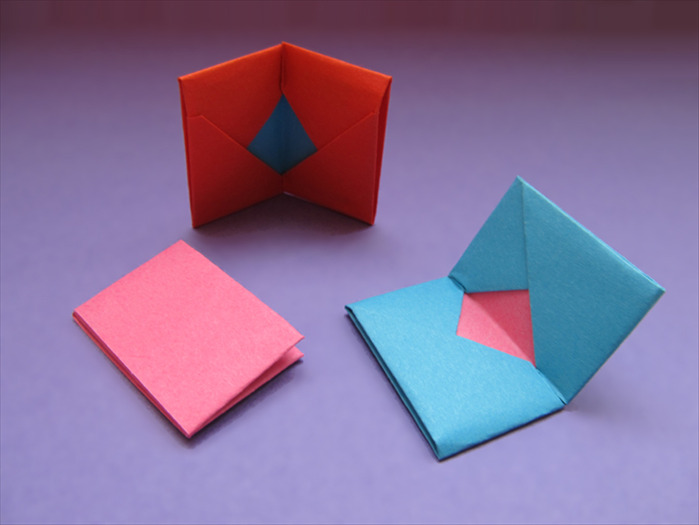 The shape of a bow was cut out with a little rectangle for the center. 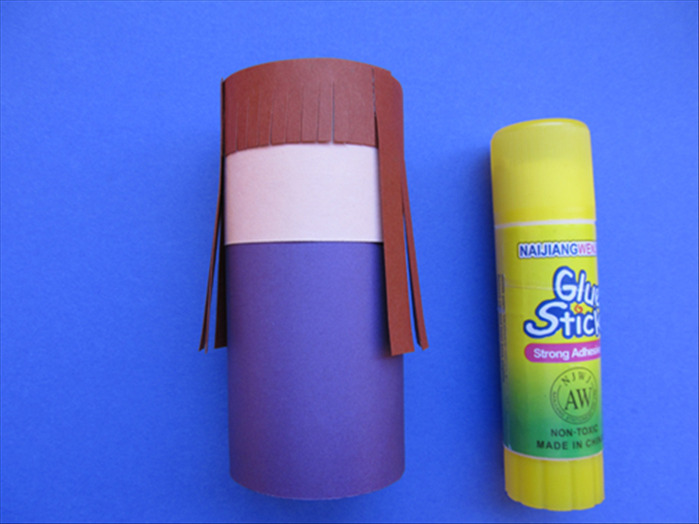 Glue on the decorations and your toilet paper doll is ready.